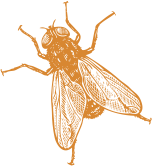 Supermouche Productions has firmly established itself in the audio-visual landscape of France, be it production, publishing or distribution, since 2001. Specialising in live show recordings and documentary film-making, we have also made great strides towards fiction in both short and long formats. We have extensive experience in the development of partnerships and co-productions both within France and internationally, as well as in executive productions and production services for fiction, documentaries, live concerts and much more. Being deeply rooted in the French audio-visual industry has allowed us to grow both vertically and horizontally. Today we offer a wide array of audio-visual content ranging from high-end institutional and corporate film production, aerial drone shooting to services such as 4K editing and color grading. 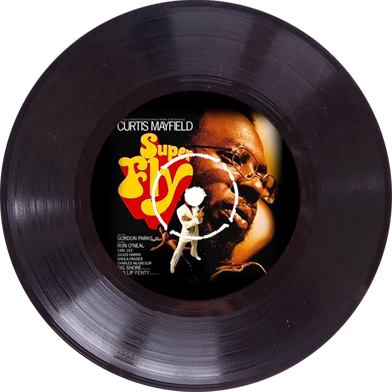 Born of a desire to pay homage to the famous song by Curtis Mayfield« Superfly ». Unfortunately, the name was taken. Brigitte Ducottet and Emmanuel Georges, the founders of Supermouche Productions then decided to adopt a literal translation of the title and use « mouche », French equivalent of fly. .
We could have been Parisian, or even implanted in Nancy, but it is in the lush forests of the Vosges mountains, in Épinal that the founding couple decided to build Supermouche Productions in 2001.